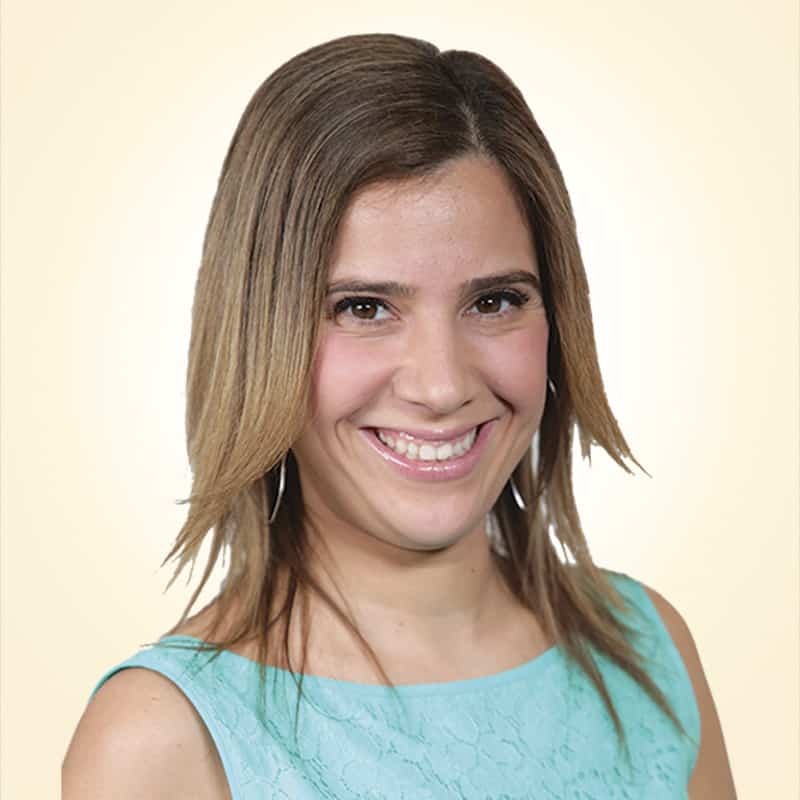 Orit is known for her sensitivity in dealing with her clients. Orit is a Senior Personal Injury Law Clerk, working primarily with Managing Partner, David Levy, on tort, accident benefits, occupiers liability and long-term disability claims. Orit graduated from the Law Clerk program in 2001 and has worked as a Law Clerk ever since. She joined Howie, Sacks & Henry LLP in 2003. Orit is a member of the Ontario Trial Lawyers Association. She is a regular participant and occasional speaker at continuing education programs run by OTLA and the Law Society of Upper Canada. She is very passionate about protecting the rights of her clients, and compassionate and sensitive to their needs.